Nice post – and a good blog you have going here man. I have a question regarding Juniper firewalls and you might have the answer. We recently deployed a pair of Juniper MX960 routers to perform multiple network functions and among them the L3 statefull firewall function. on both sides of trusted and untrusted interfaces we are receiving MP-BGP VPNv4 routes. 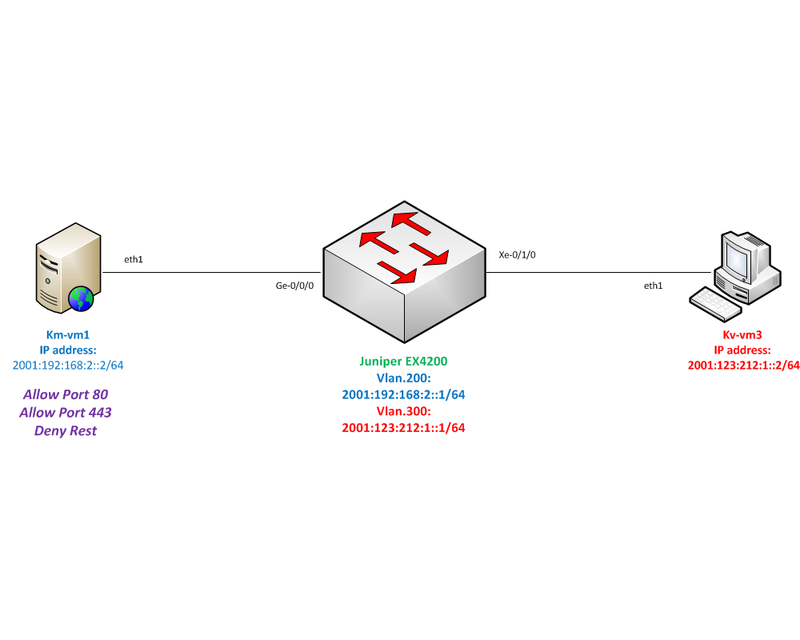 I do understand the IP flows discontinuity (flows are permitted or blocked) but I don’t understand why its not possible to advertise the MP-BGP routes from the trusted to untrusted and vice-versa.